In 1829, Sam Houston was a thirty-six-year-old governor of Tennessee, an imperious political genius whose horizons seemed limitless. The marriage of this charismatic, ambitious statesman to twenty-year-old Eliza Allen, the daughter of a prominent landholder, seemed to form the perfect social foundation on which Houston would build his glittering career. 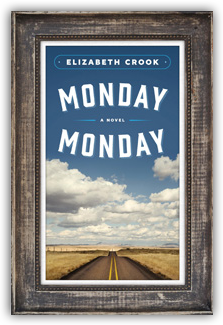 But just eleven weeks after the wedding, Eliza suddenly and inexplicably left her new husband, creating a scandal that caused the governor to resign his office in disgrace and embark on an exile that would ultimately deliver him to Texas, and a destiny even grander and more improbable than anyone could have imagined. Through decades of rumor and speculation, Sam Houston and Eliza Allen never revealed the source of their unhappiness, and carried the secret with them to their graves. 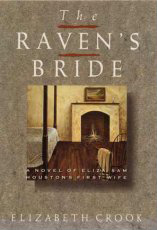 The Raven’s Bride is a brilliantly original novel that unravels this dark romantic mystery while illuminating a vivid and fascinating moment in America’s past. In these pages, Sam Houston is presented as he must have been—a heroic figure (called the Raven by the Cherokee), vain, flamboyant, magnetic, his outsized personality fueled by a desperate need for love. 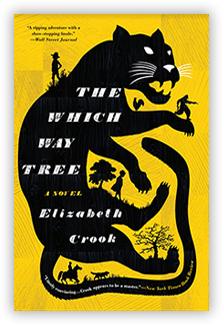 And Eliza Allen is his match: a magnificent young woman, both drawn to and disturbed by her husband’s grand aspirations. 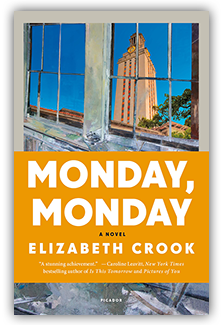 With the investigative acuity of a historian and the profound empathy of a gifted novelist, Elizabeth Crook has created an enthralling portrait of these star-crossed lovers and the vibrant, restless world that brought them together. Richly detailed and splendidly imagined, The Raven’s Bride turns a baffling historical conundrum into a complex and deeply affecting love story.